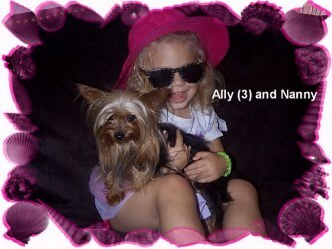 This page is dedicated to Nanny Ann Yorkie, this little Girl left paw prints on my family's hearts forever! 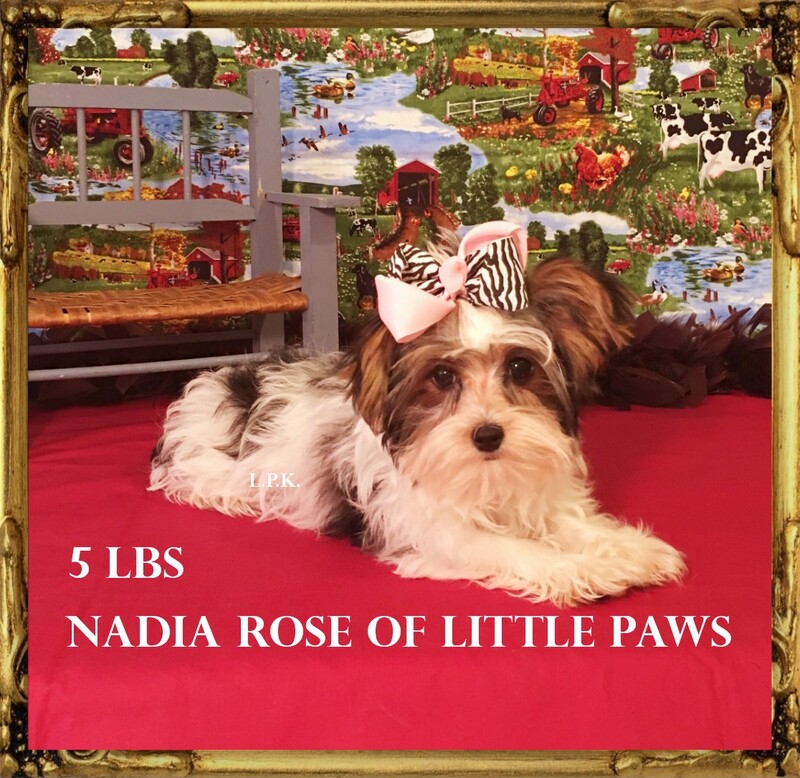 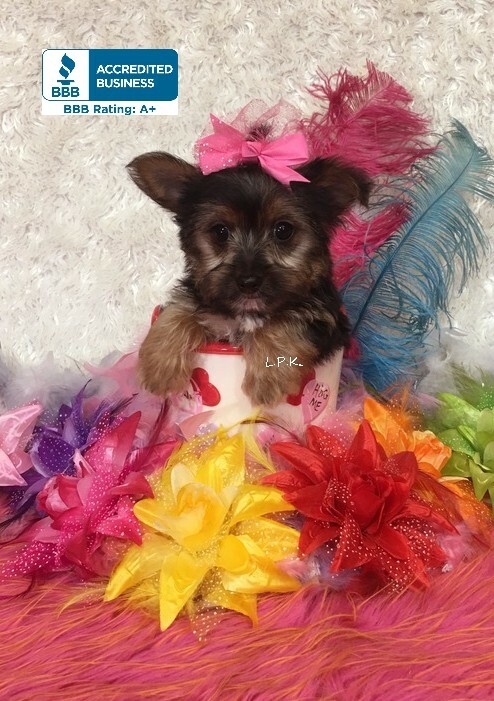 A Breeder of Beautiful Baby Doll yorkie puppies of the finest quality. 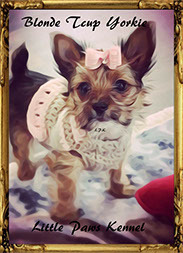 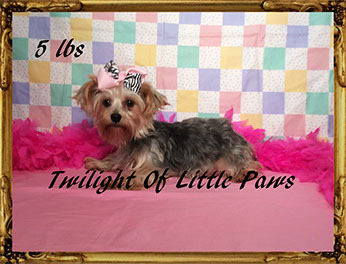 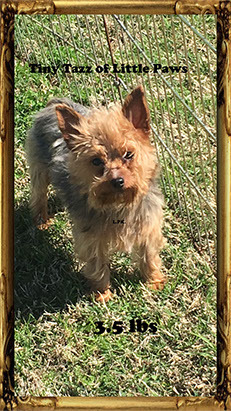 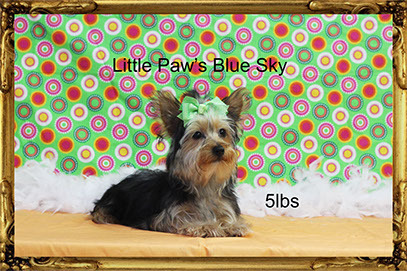 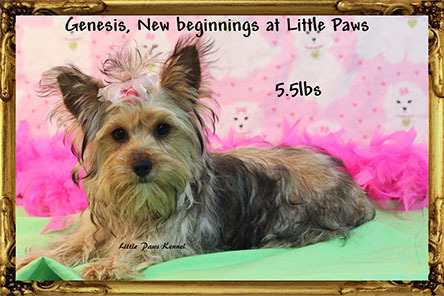 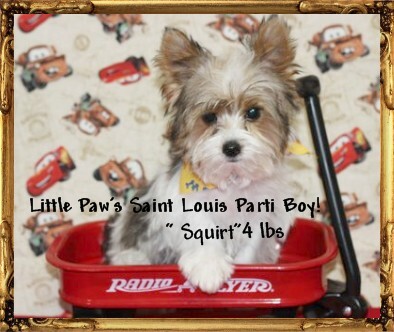 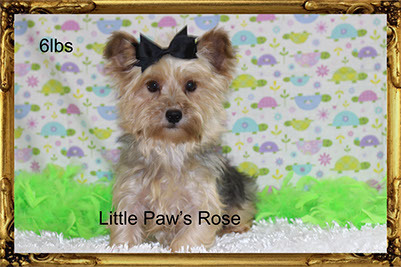 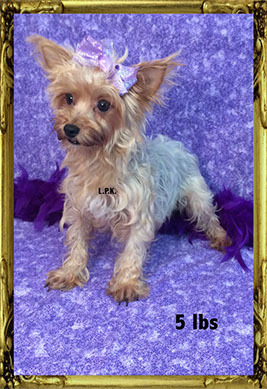 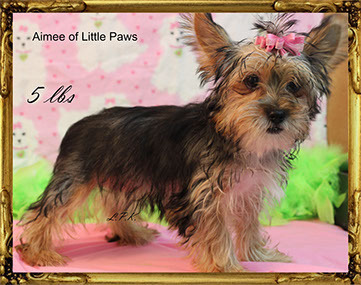 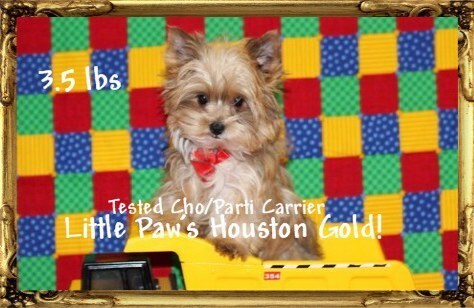 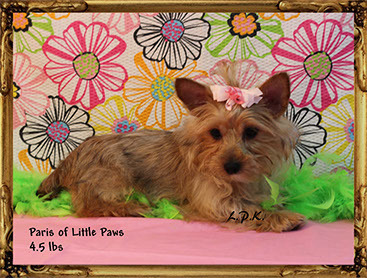 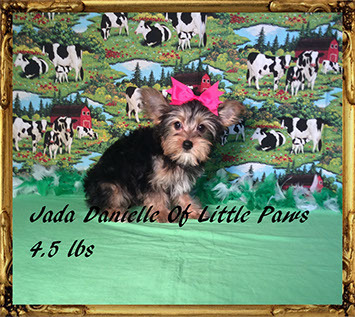 Please tour our Yorkie Nursery to find that perfect yorkie baby for your family. 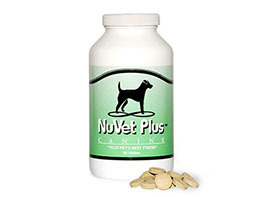 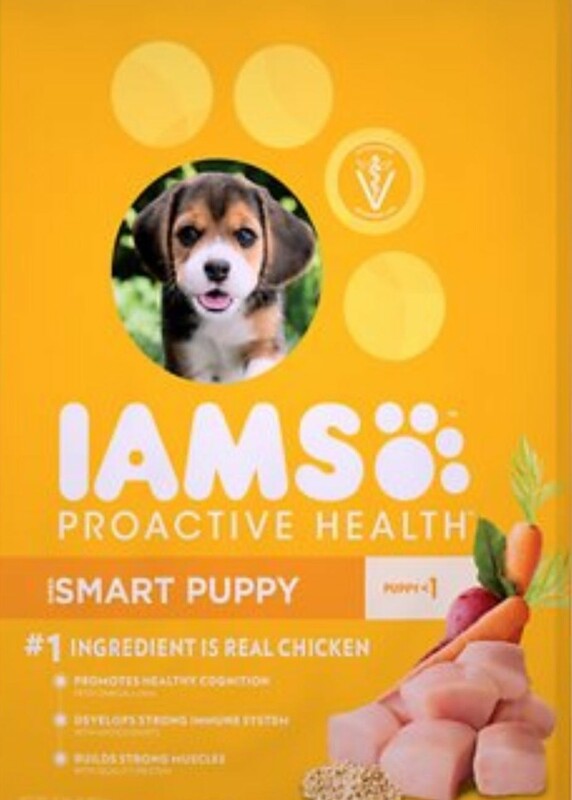 NuVet Vitamins Need to be ordered Prior to picking your pup up.